Tableware - LIVING AND CO.
Beautiful HKliving Speckled tea mugs from the Bold & Basic series. 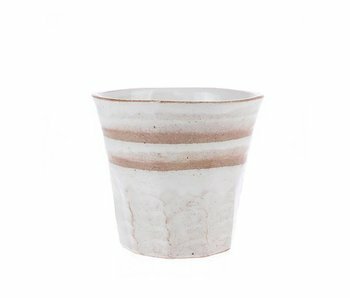 These HKliving mugs have a blush finish and are finished by hand, so unique! Dishwasher and microwave safe. The set consists of 8 pieces. Beautiful HKliving Speckled coffee mugs from the Bold & Basic series. These HKliving mugs have a blush finish and are finished by hand, so unique! Dishwasher and microwave safe. The set consists of 8 pieces. Beautiful HKliving Speckled serving plate from the Bold & Basic series. 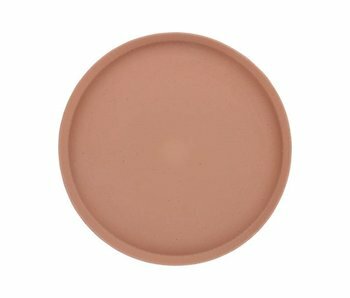 This HKliving plate has a blush finish and is finished by hand, so unique! Dishwasher and microwave safe. Beautiful HKliving ceramic plates set from the Bold & Basic series. This set HKliving plates with speckled finish consists of 6 pieces. Each plate is finished by hand so unique! Dishwasher and microwave safe. Beautiful HKliving ceramic bowl set from the Bold & Basic series. This set HKliving dishes with speckled finish consists of 6 pieces. Every dish is finished by hand so unique! Dishwasher and microwave safe. Beautiful HKliving Speckled serving plate from the Bold & Basic series. This HKliving plate is finished by hand so unique! Dishwasher and microwave safe. Beautiful HKliving ceramic plates set from the Gallery series. 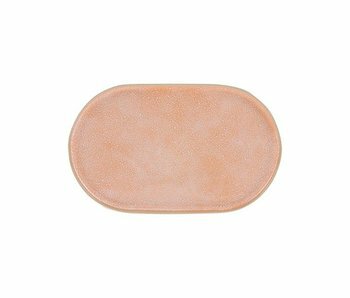 This set HKliving plates with peach color finish consists of 6 pieces. Each plate is finished by hand so unique! Dishwasher and microwave safe. Beautiful HKliving ceramic coffee mug set from the Gallery series. 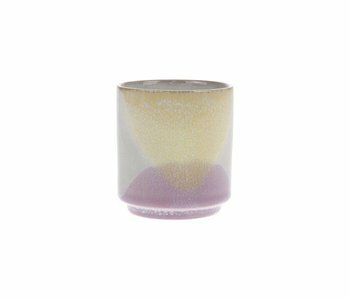 This set HKliving mugs with lilac / yellow finish consists of 6 pieces. Each mug is finished by hand so unique! Dishwasher and microwave safe. Beautiful HKliving ceramics bowl set from the Gallery series. This set HKliving dishes with blue / peach finish consists of 6 pieces. Every dish is finished by hand so are unique! Dishwasher and microwave safe. Beautiful HKliving glass. This beautiful HKliving wine glass is handmade and fits well with the other glasses from the new HKliving collection. Sold as a set of 8 pieces. How do you combine this glass? Beautiful HKliving glass. This beautiful HKliving drinking glass is handmade and fits well with the other glasses from the new HKliving collection. Sold as a set of 6 pieces. How do you combine this glass? Beautiful HKliving glass. 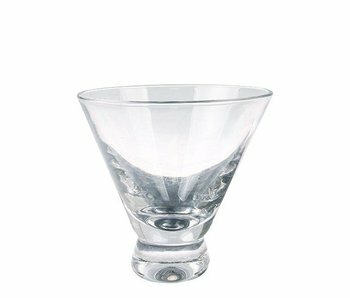 This beautiful handmade HKliving glass is made of martini style. Sold as a set of 8 pieces. How do you combine this glass? Beautiful HKliving teapot from the Bold & Basic series. 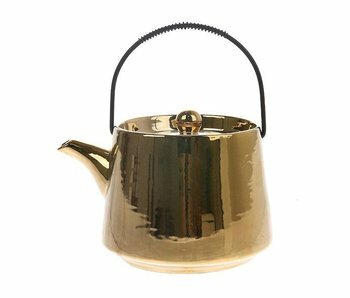 This beautiful HKliving teapot has a golden finish with black metal handle. How do you combine this teapot? Beautiful HKliving mugs set from the Bold & Basic series. 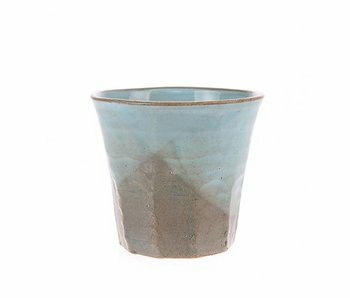 This set HKliving mugs has a gray with blue finish and consists of 6 pieces. Each mug is finished by hand so unique! Dishwasher and microwave safe. Beautiful HKliving mugs set from the Bold & Basic series. This set HKliving mugs has a white with terracotta finish and consists of 6 pieces. Each mug is finished by hand so unique! Dishwasher and microwave safe. Beautiful HKliving plate set from the Bold & Basic series. This set of HKliving plates with palms consists of 6 pieces. Each plate is finished by hand so unique! Dishwasher and microwave safe. Beautiful HKliving serving dishes set from the Bold & Basic series. 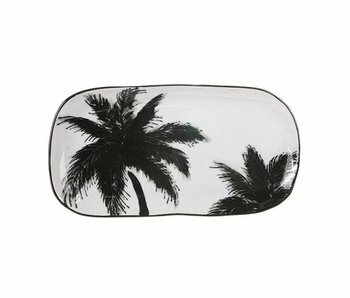 This set HKliving dishes with palms consists of 6 pieces. Every dish is finished by hand so unique! Dishwasher and microwave safe. Beautiful HKliving ceramic bowl set from the Bold & Basic series. This set of HKliving dishes with egg shell finish consists of 6 pieces. Every dish is finished by hand so unique! Dishwasher and microwave safe. Beautiful HKliving ceramic breakfast plates set from the Bold & Basic series. The HKliving breakfast plate set consists of 6 pieces with different finishes. Each plate is finished by hand so unique! Dishwasher and microwave safe. Beautiful HKliving ceramic dinner plates set from the Bold & Basic series. The HKliving dinner plate set consists of 6 pieces with different finishes. Each plate is finished by hand so unique! Dishwasher and microwave safe.